When people come back home from work, many of them drink a glass of wine to unwind after a long day. Trying to avoid beverages of poor quality, people think twice before ordering. To help wineries persuade customers that their beverages are made from organically grown grapes, this theme was made. It’ll give winemaking plants an opportunity to highlight the fact that they comply with the highest industry standards. OpenCart themes are a wide range of goods starting from wines, pets, food, bread stores or any kind of online store that you want. 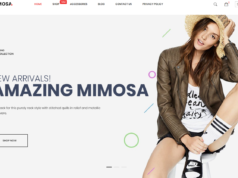 Below are The Top % Wine Store OpenCart Themes which will surely help you. 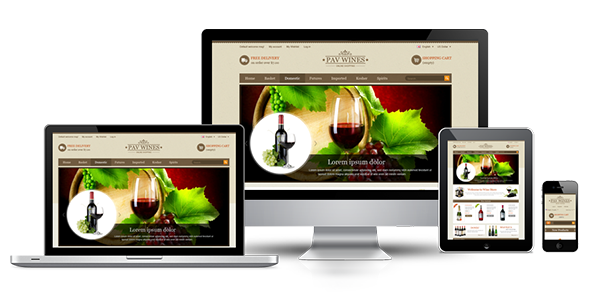 Pav WineStore Store Responsive Opencart Theme is built on pavo framework version 2.0 and bootstrap version 3.0 to make fully responsive theme that works perfectly on all kinds of resolutions as well for mobile, tablet, or desktop of any size. With powered by the framework the theme supports, you have great tools to customize theme using Live Theme Editor, Auto loading custom CSS support. The Opencart Template included 4 skin colors, great Slideshow Module having many Animation Jquery Effect, Google Fonts, Power Megamneu Module having great design Make Mega Column Tool and many other nice modules. 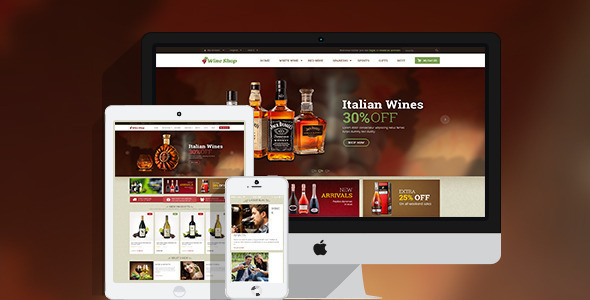 Wine Shop OpenCart Template is specially designed for wine stores, food and drink stores. 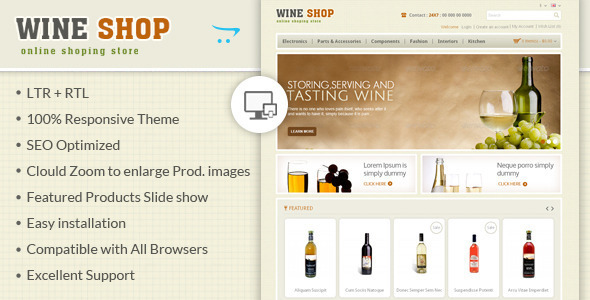 Wine Shop OpenCart Template looking good with it’s color combination. All sub pages are customized. It is very nice with its clean and professional look. 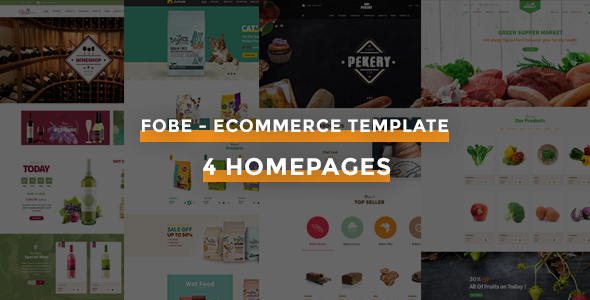 Fobe – Multi purposes Opencart theme for selling everything such as wines, pets, food, bread stores or any kind of online store that you want. 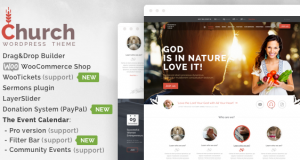 It can offer more value and greater flexibility than any other theme. It is specially designed for Wine Store Shops. 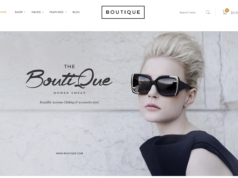 Fobe theme is a perfect theme for your shop. Each store has own color: damson-coloured for wine, blue for a pet, green for food, orange for bread. Titles of modules are designed beautifully and lively. Labels New/ discount% are on new and discount products with other colors make customers see and focus on those products. 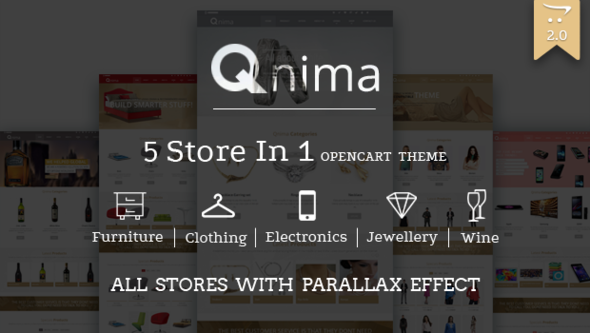 Qnima is responsive and multipurpose OpenCart theme that comes with 5 different store presets. It is fully responsive theme, has unlimited color variations in style, and many more features. Pav Wines Store Opencart Theme is a fully responsive design and ideal for a Wines Shop, Drinks Shop, Food store, Toys Shop or Cakes Store. With clean, flexible and fully responsive design, your site will look great whatever it is being viewed in Desktop, Mobile or Tablet. The professional design of this Responsive Opencart Theme makes it really versatile and suitable for selling a wide range of goods starting from home appliances and finishing with office supplies. It has fours color variations, stylish look template, control over mega menus, Google fonts, over fifty modules positions and many more features.